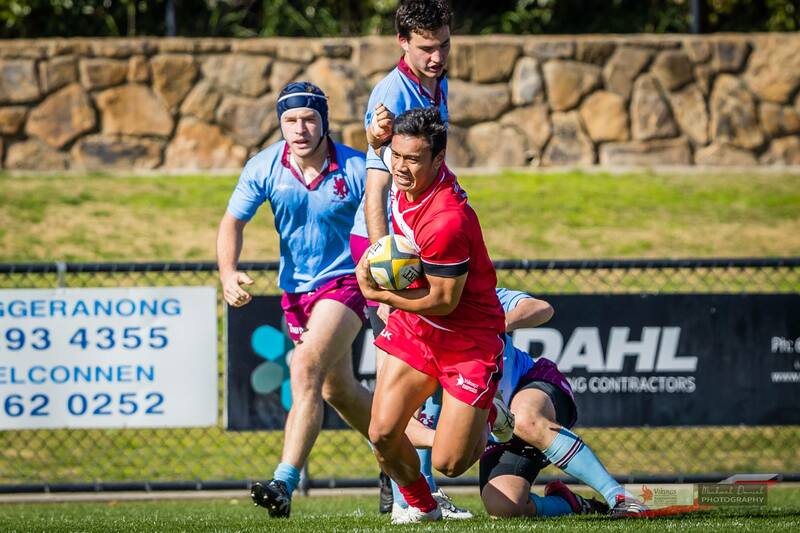 This week the red men Take on QBN out at Campese Oval. Time Sampson has made a few changes to his side that put 79 points on Easts last weekend. 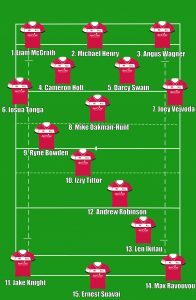 Most notable of which is Len Ikitau in the 13 jumper who will be making his 1st grade debut.